Asphalt can be a difficult material to work with. Getting it to do exactly what you want it to is often difficult and physically taxing. However, when using it to make something simple like a driveway speed bump, asphalt can be formed to your specifications relatively simply. Speed bumps can be used on any driveway to make them safer by regulating the speed that drivers can get up to on any driveway. 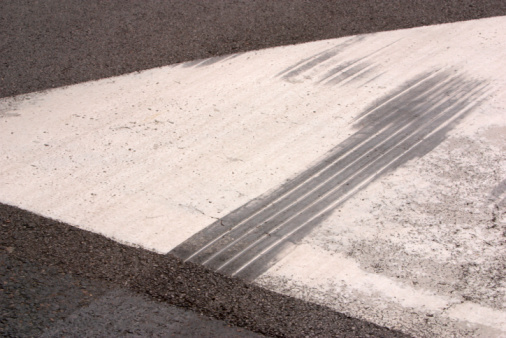 Making a asphalt speed bump is possibly one of the simpler projects to do with asphalt. 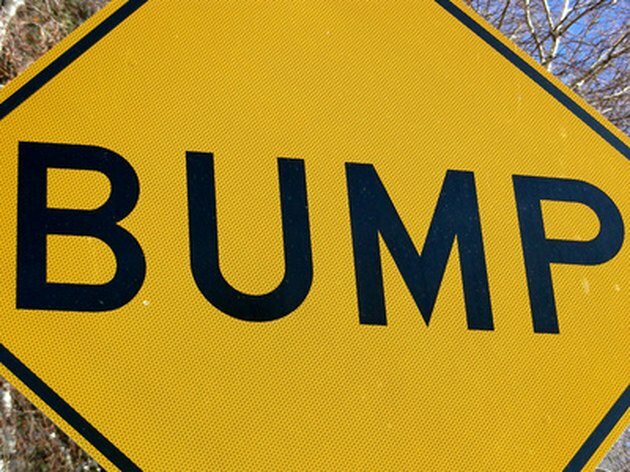 Speed bumps are often used by organizations to make their driveways safer. Measure out how long you want your speed bump to be. Wider driveways may need wider speed bumps to cover the whole area. You will need to purchase or acquire two 2x4 boards of your decided length to use as borders for the speed bump. Mix the hot asphalt and gravel in a concrete mixer or the bowl of a wheel barrel. Make sure that you pay attention to the instructions on the package that you got the asphalt in to see what ratio the gravel should be to the asphalt as well as what heating technique to use. Set the boards in a parallel line across the driveway you want the speed bump to be in. They should be about six to nine inches apart. Pour the asphalt mixture into the space between the boards. Be careful when pouring to make sure that the edges of the mixture do not touch the interior of the boards because this will make a ridge. Pour it in slowly and consistently. Leave the asphalt to dry. Give it at least a day to do so before removing the boards or trying to drive over it. This will give it time to solidify and be capable of handling the weight of a car that goes over it. Once this is done, your speed bump will be completed. 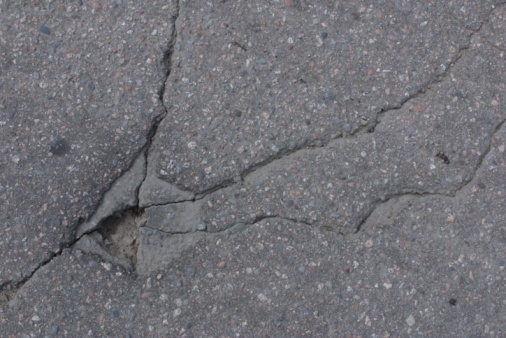 What Is the Difference Between Blacktop & Asphalt?